The West Midlands should take advantage of the UK’s booming rail freight market by re-opening the Walsall to Stourbridge railway line, according to the regional transport authority. 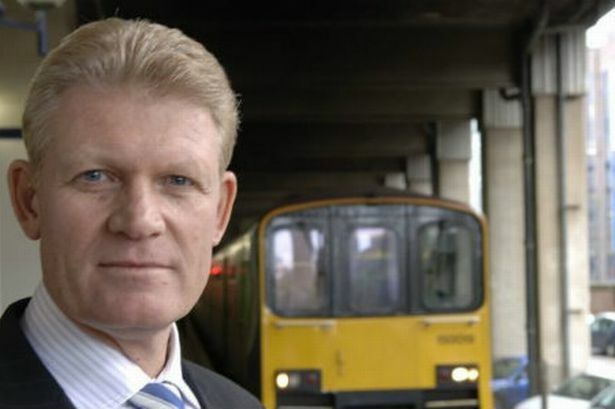 Geoff Inskip, chief executive of Centro, has called for the relaunch of the Black Country line after the latest figures revealed that the volume of UK rail freight has grown 10 per cent in 2011/12 - generating £6 billion of economic benefits per year. Mr Inskip said the West Midlands was “perfectly poised” to take advantage of the growth and enjoy the economic and environmental benefits, claiming congestion costs the regional economy £2.2 billion per year. “This is great news for our region and highlights the importance of re-opening the Walsall-Stourbridge railway line for freight,” he said. Centro, through the emerging rail strategy and freight strategy, the Black Country LEP and the West Midlands Regional Rail Forum have all highlighted the re-opening of the line as a key priority to support the regional economy and provide additional capacity for rail freight growth. The line would encourage new or existing companies to build new freight terminals, at potential locations such as Bescot, bringing jobs and investment into the Black Country. The Walsall-Stourbridge freight line would form a key link in a strategic UK freight network and provide a realistic alternative to the M5 – M6 / M42 corridors, helping to reduce congestion on core roads through the region. Centro is also working on plans to use stretches of the line for so-called Tram-Trains - specially designed passenger vehicles capable of running on both heavy and light rail tracks. This could link Stourbridge with Wednesbury with the option of Tram-Trains connecting with the existing Metro line. The reopening would also provide the opportunity to divert rail freight services away from central Birmingham, releasing capacity for new passenger services on routes such as the Camp Hill line in south Birmingham and the Tamworth line through Castle Bromwich. Mr Inskip said HS2 will release significant capacity on existing lines for an increase in passenger and freight services. “The West Coast Main Line carries more than 50 per cent of all rail freight in the country,” he said.